Toyota Certified, LOW MILES - 63,816! PRICE DROP FROM $35,670, PRICED TO MOVE $900 below NADA Retail! 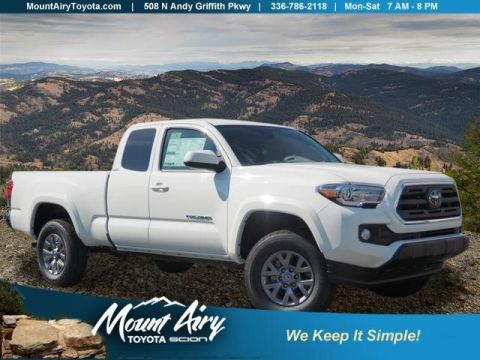 Bluetooth, iPod/MP3 Input, Brake Actuated Limited Slip Differential, CD Player, Satellite Radio, 4x4, Hitch, Flex Fuel READ MORE! 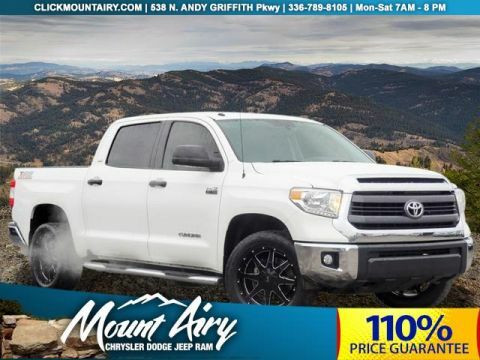 4x4, Back-Up Camera, Flex Fuel, Satellite Radio, iPod/MP3 Input, Bluetooth, CD Player, Trailer Hitch, Brake Actuated Limited Slip Differential MP3 Player, Keyless Entry, Privacy Glass, Child Safety Locks, Electronic Stability Control. 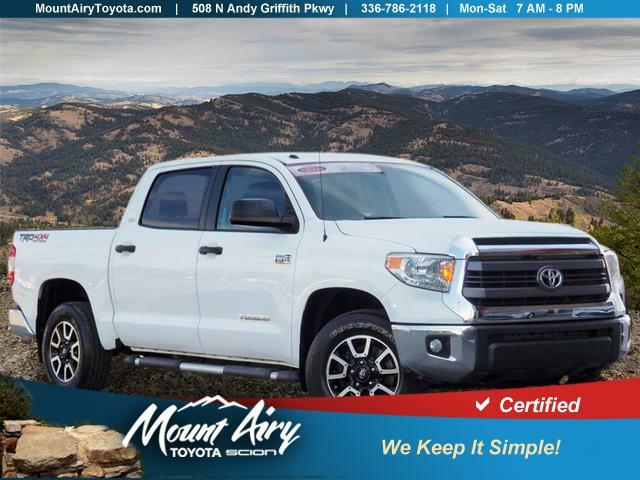 Toyota SR5 with Super White exterior and Graphite interior features a 8 Cylinder Engine with 381 HP at 5600 RPM*. Reduced from $35,670. 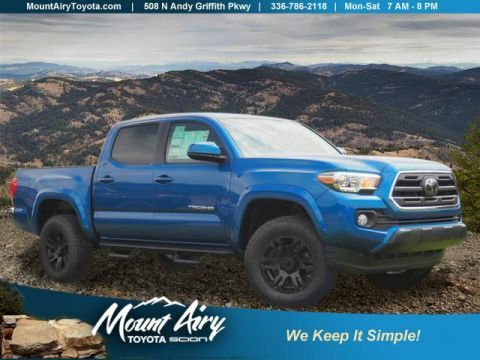 This Tundra is priced $900 below NADA Retail.